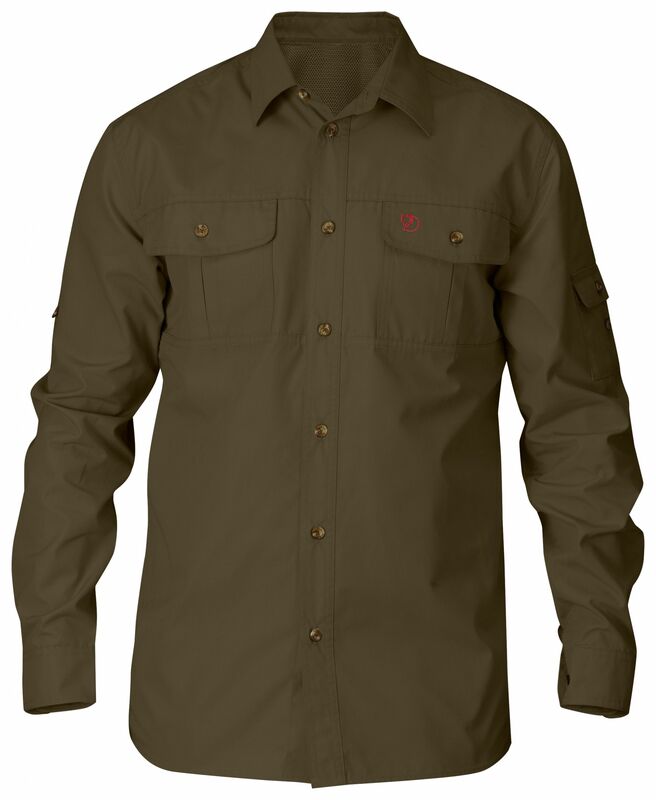 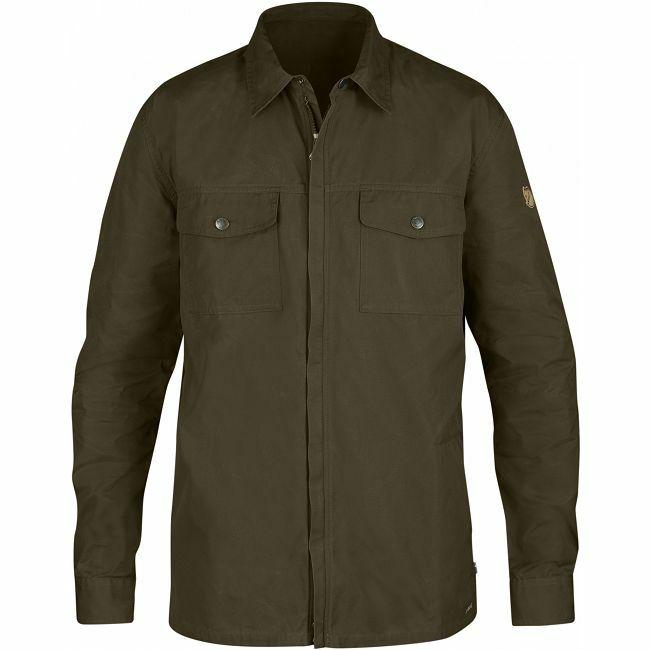 The Fjallraven Trekking Shirt is a perfect product for just about any outdoor activity. 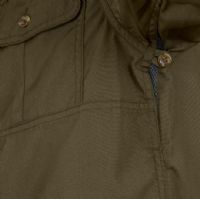 It is perfect as a mid layer as part of a cold weather layering system or brilliant as a summer shirt as a top layer. 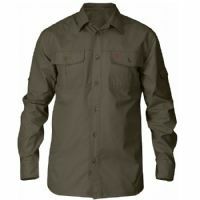 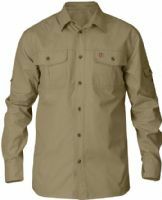 It is a hard wearing outdoor shirt that wicks away moisture with regular fit for trekking and multifaceted outdoor life. 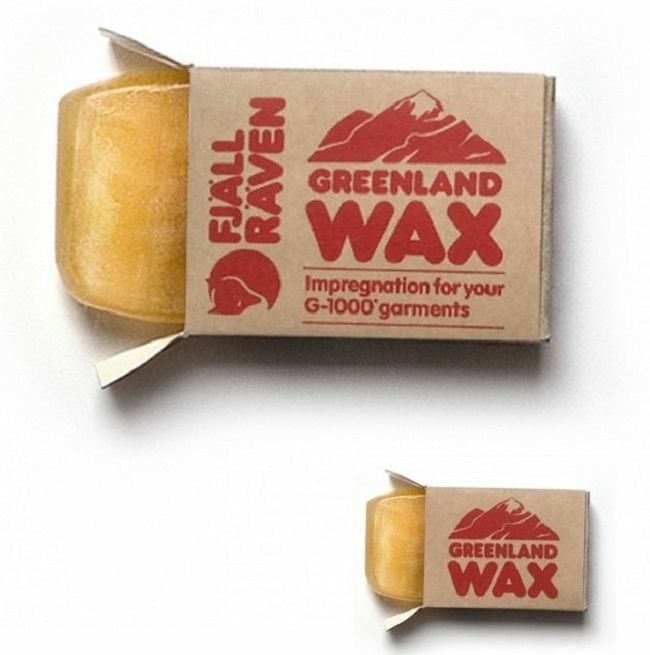 It is made from unwaxed G-1000 that is pre-washed for a soft feel against the skin. 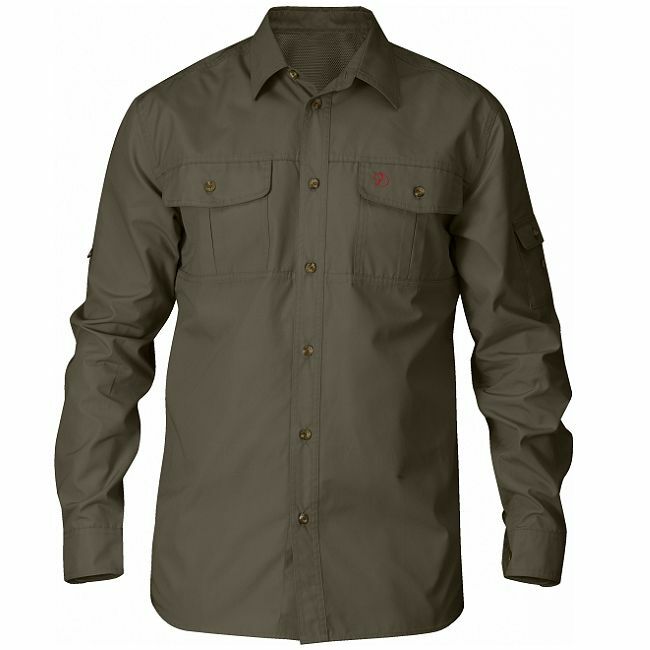 The material wicks away moisture and dries fast giving maximum comfort during sweaty activities. Any excess heat can be released through ventilation openings with net/mesh fabric under the arms and in the yoke across the shoulders. 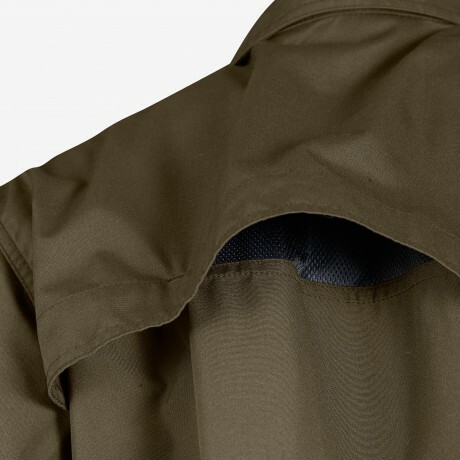 It has two chest pockets and an arm pocket, all with buttoned flaps. It also features sleeve buttons to keep rolled up sleeves in place. 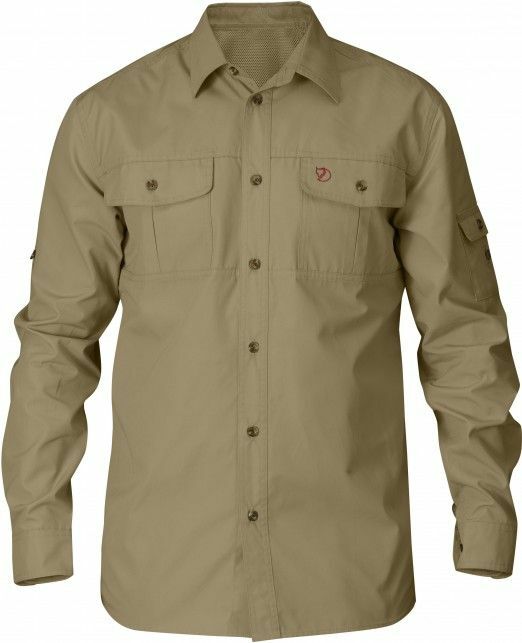 This is better feature than buying a short sleeve shirt as you can't roll the sleeves down on a short sleeved shirt but you can always roll the sleeves up on a long sleeved variant.